Hello. We are currently within a month of celebrating the 200th birthday of our greatest president - Abraham Lincoln. Teachers across the country are preparing and planning events. 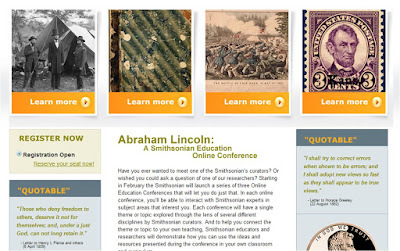 Today's podcast will discuss a couple of ways you can bring Lincoln into your classroom courtesy of the Smithsonian. 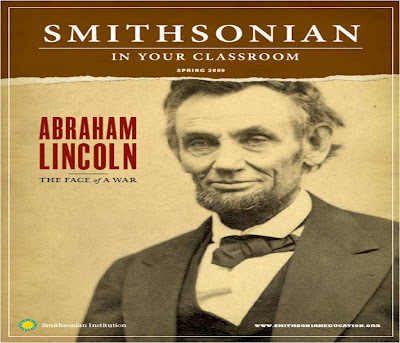 Be sure to view and download the Spring 2009 Issue of Smithsonian In Your Classroom which features 2 Lincoln lesson plans - Lincoln's Trip to Richmond and The Face of War. All of the resources are available for download as a PDF file. It could not be easier to incorporate these lessons into your classroom. The second great opportunity from the Smithsonian is an invitation to attend/view the Online Conference Series focusing on the life of Lincoln. This virtual conference will take place on February 4 and 5, 2009. 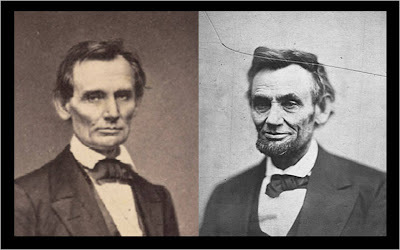 You can ask questions of the experts and learn about a variety of topics relating to Lincoln. All segments will be recorded and archived for viewing later.